There are times that you are in a situation in which you have forgotten or lost your motorcycle key. A duplicate motorcycle key is really important to save you from that frustration. Even the most diligent and responsible person is in need to have this key duplication for emergency purposes. Recently, a customer call us after he had called his local motorcycle dealer and learned what most people aren’t aware of, neither the dealer nor the manufacture maintain a database of key codes for most motorcycles. This is policy for 95% of motorcycle/scooter dealers/manufacturers. 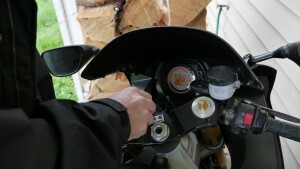 In most cases we are able to pick open the gas cap and make a key to fit and turn the ignition, helmet and baggage locks. Kawasaki is just one of the Motorcycle/Scooter types we work on. I am able to produce keys for Ducati, Harley Davidson, Kawasaki, Suzuki, Triumph, Victory, Yamaha, Aprila, BMW, Buell, Piaggio and Vespa as well as other manufactures. Two of our best resources to help us look up motorcycle key blanks, codes and spacing and depth information is The National Locksmith “Guide to Motorcycles” and “Fast Facts.” The books are a great resource for locksmiths. Yes, we know and you know you need a spare motorcycle key. You cannot use your motorcycle without a key. But in some instances, you experience to lose it or forget it somewhere. 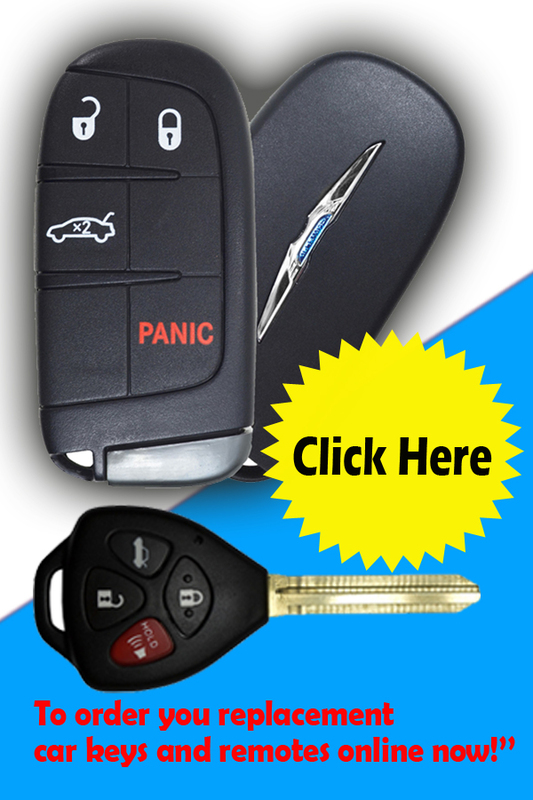 Good things that Mr. Locksmith Automotive can help you make a spare key. So, if you thinking of a company that has services on making keys to motorcycles, you will find it here. You can call them anytime you need their help with regards to your key problems. They can make keys to any type of motorcycles. You may think that it is impossible to have spare keys for your motorcycle because some of them have security code. 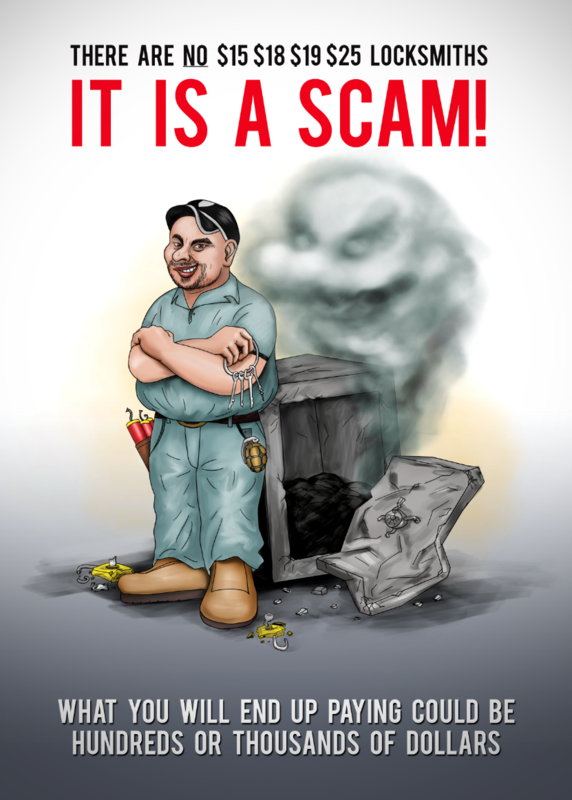 But, you do not have to worry because their expert specialists know how to handle it for you. They are aware that some owner of motorcycle is in doubt to trust some company in making keys. 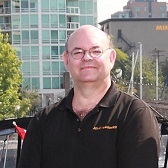 With this you can trust them because they have almost a year of experience in this business. They have served many kinds of clients with regards this matter. Making keys to motorcycles are possible to them, because our Motorcycle locksmiths are equipped with necessary apparatus, diagnostic tools, remote and blank keys, and transponder chips. So, you are assured that you will receive a quality services from us. 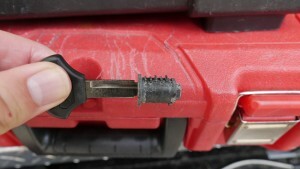 You can also get the correct spare keys for your motorcycle. 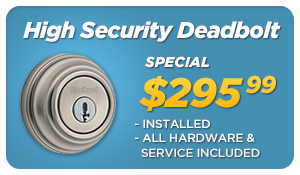 Mr. Locksmith Automotive and Motorcycle specialists are professional in doing their job. 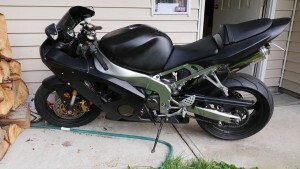 They are highly competent individuals with extensive knowledgeable about most motorcycle types. They are capable of making keys to motorcycles. They can handle most makes ad models of motorcycles. 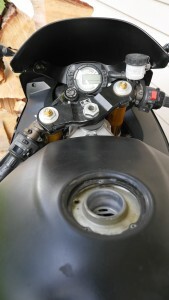 We know how important motorcycle is to you so we will not scratch your gas tank or custom paint job. So, they can rest assured that we will also give importance to it. So, if you need an expert one in making spare keys for your motorcycles. 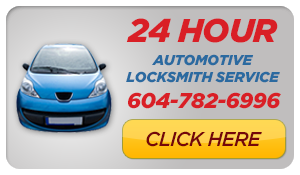 Do not hesitate to contact us at (604)-259-7617. 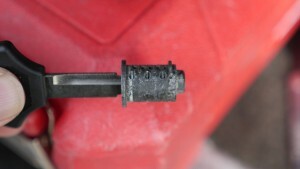 2003 Kawasaki Ninja Motorcycle Gas cap must be picked open to remove. 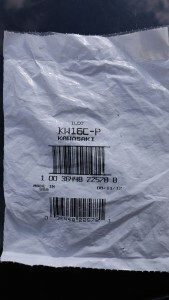 2003 Kawasaki Ninja Motorcycle Gas cap numbers stamped are not a key code. 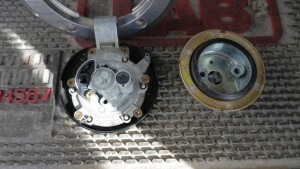 2003 Kawasaki Ninja Motorcycle Gas cap must be picked open to remove and disassembled. 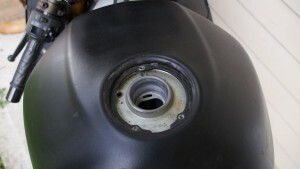 2003 Kawasaki Ninja Motorcycle Gas cap plug with blank key. 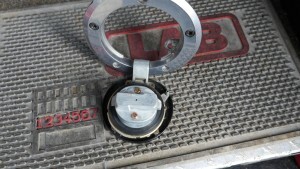 2003 Kawasaki Ninja Motorcycle Gas cap plug with code cut key. Progress the last cut to make the gas cap key turn the ignition.